Florida is along the Atlantic Flyway, more than a 3,000 mile stretch from the Arctic tundra the Caribbean. It is home to productive ecosystems that can support a variety of birds. 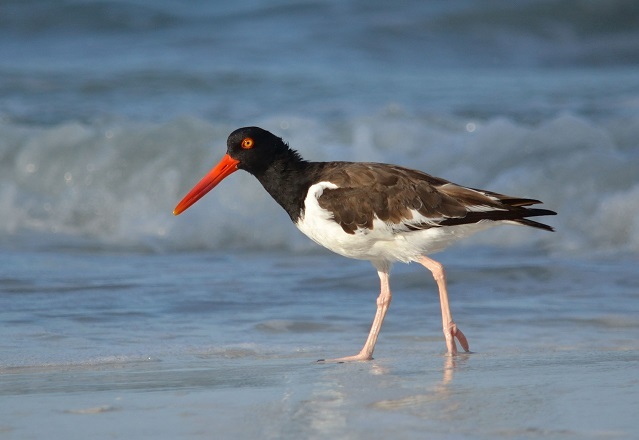 This means that Florida sees a diversity of species during spring and fall migration, in addition to the resident species that are in Florida year round. When you are out bird watching, make sure to include your sightings to eBird and Florida Nature Trackers. These citizen science programs help add to what we know about our world. 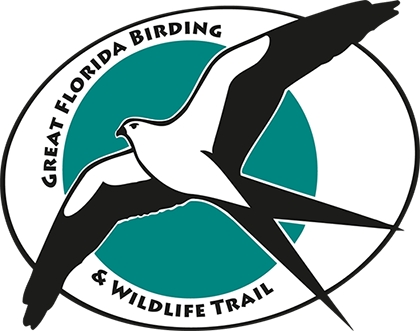 The Great Florida Birding and Wildlife Trail is a network of 510 premier wildlife viewing sites across the state. When you want to know where to go in Florida to see native birds, butterflies and more, head for the Trail. It’s Your Road to Adventure! Every year, millions of people, residents and visitors alike, participate in wildlife viewing activities, contributing billions of dollars to Florida’s economy*, but the ultimate goal of the Trail is to encourage conservation of Florida’s native habitats and species. The Trail is a program of the Florida Fish and Wildlife Conservation Commission, supported in part by the Florida Department of Transportation and the Fish and Wildlife Foundation of Florida, and is possible thanks to dozens of federal, state, and local government agencies, non-governmental organizations and private landowners. *2011 Economic Benefits of Wildlife Viewing in Florida, Southwick Assoc.